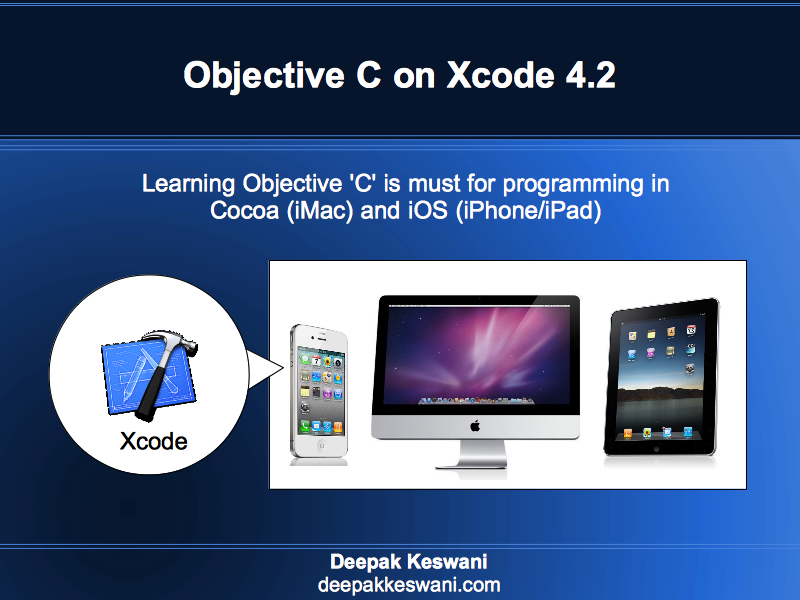 Today is 1st April, 2014. 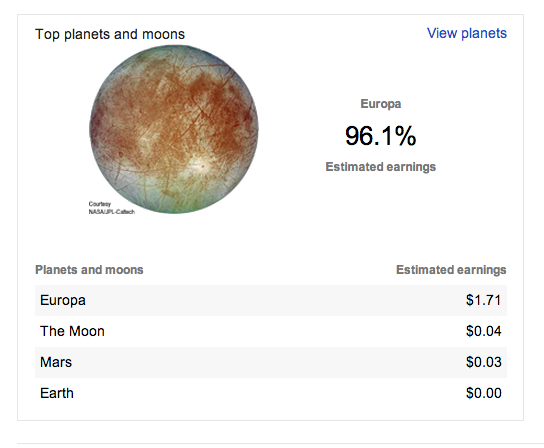 Google Adsense is showing earnings are coming from different planets and moons. All the earnings are shown arriving from Europa, The Moon, Mars and Earth. Its funny that all the population has shifted to Europa and earth has nobody clicking on Ads.